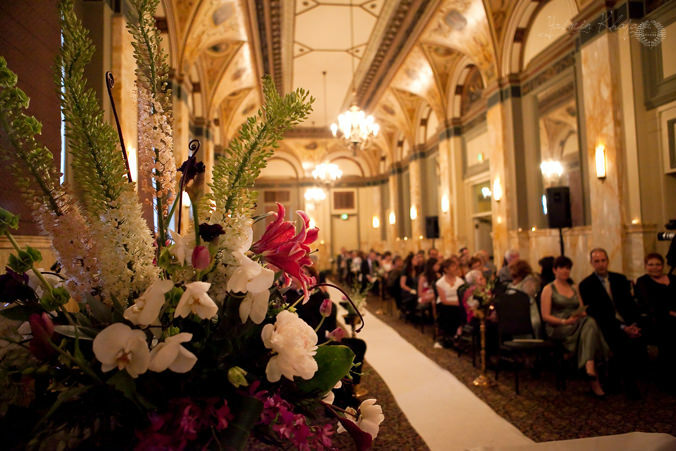 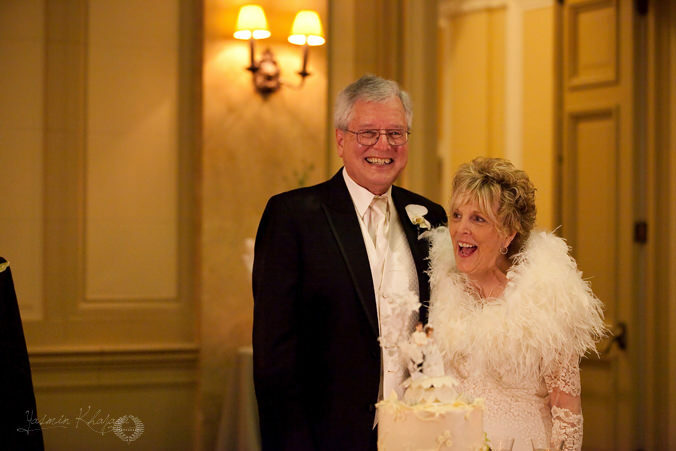 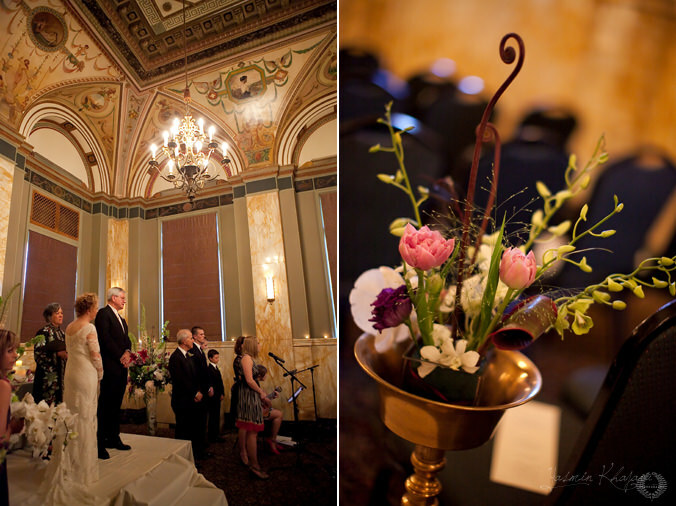 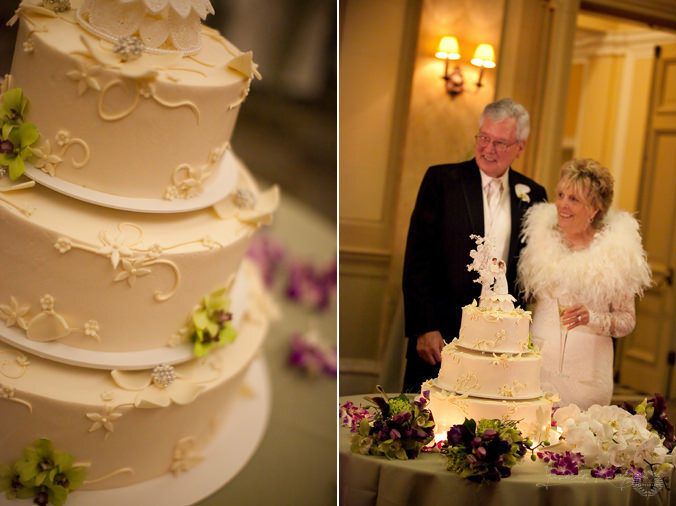 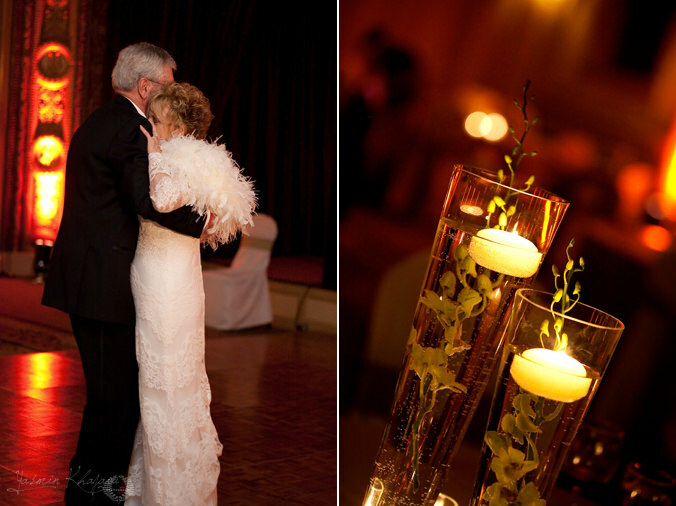 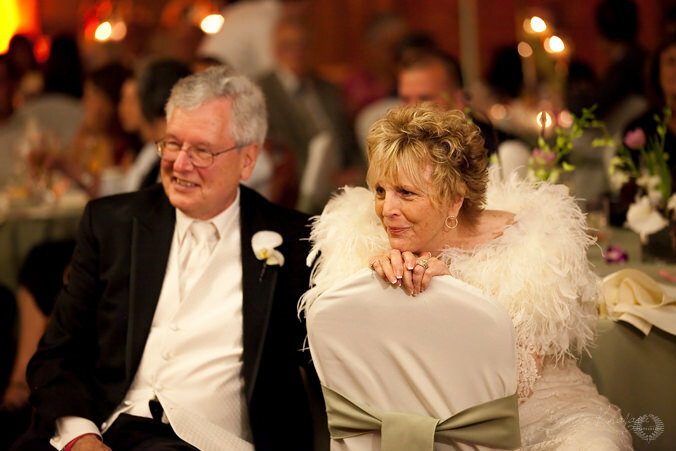 Nancy & Wayne’s wedding at the Governor Hotel was filled with so much beauty! 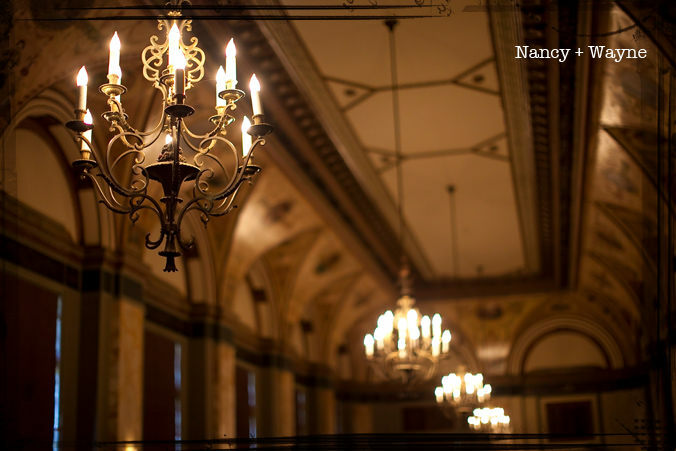 They thought of so many awesome details! 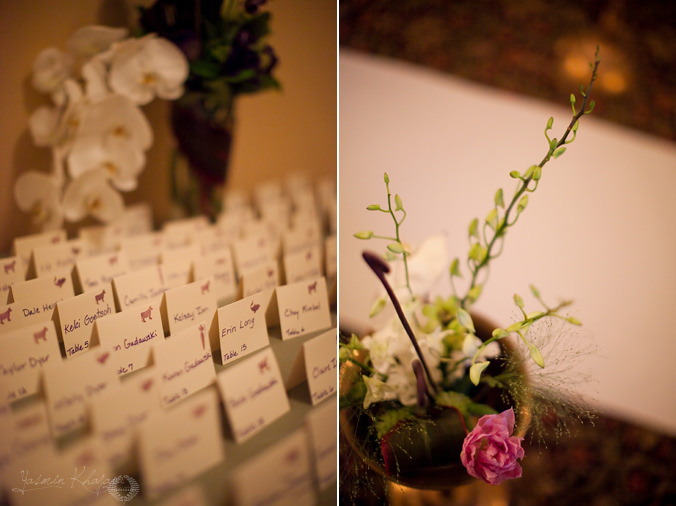 The flowers from Geranium Lake were spectacular, the name placements had the cutest stamps indicating their meal and their guests had a blast with the photo booth from Paparazzi Tonight! 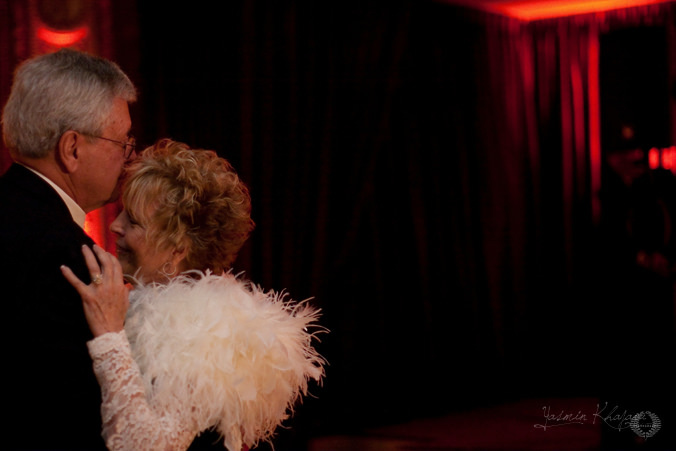 I wish Nancy & Wayne so much love and happiness together!